We are so excited to announce Face Halo as our newest client! Face Halo - the modern one-step makeup remover that is changing the game, by making the process chemical-free, and environmentally friendly. 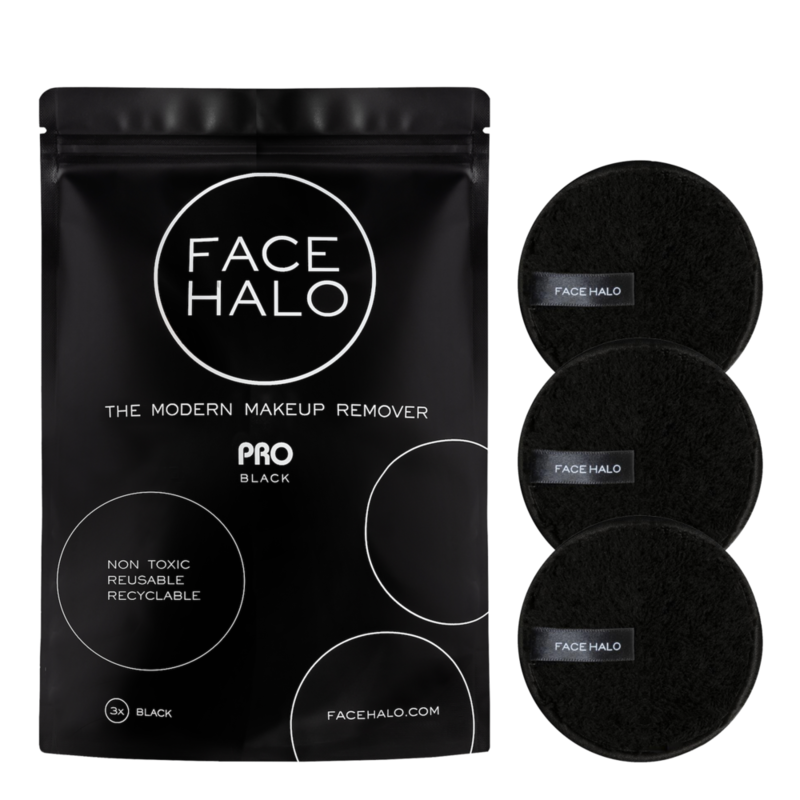 Face Halo, along with the newest launch of Face Halo Pro, are now the essential makeup remover for most beauty lovers. It eliminates the need for chemicals, alcohols, or any other skin irritants, all in the form of one plush, re-usable pad. Made from a fine microfiber technology, when used with water, it gently removes makeup and invigorates the skin with a light exfoliation. Face Halo is suitable for all skin types. Check out beauty YouTuber Chloe Morello below, and see how she uses hers.